Born in St. John's, the daughter of suffragists and merchants, Fannie McNeil was active in women's issues. She participated in the Current Events Club and the Ladies' Reading Room early in the 20th century, and after World War I she was the acknowledged leader of the Women's Suffrage movement. 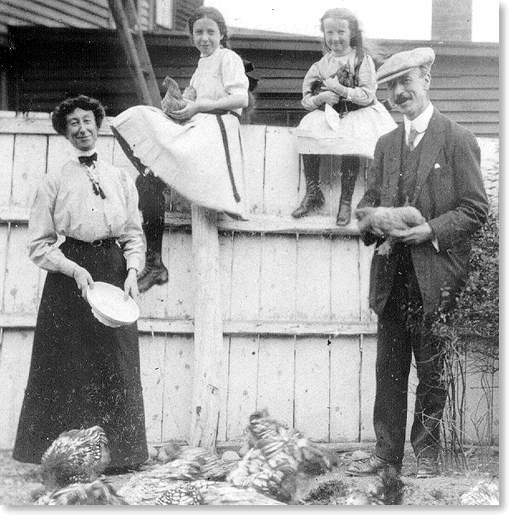 Fannie McNeil with her husband, Hector, and daughters Betty and Margaret. Courtesy of Archives and Special Collections (William Knowling, Collection MF-276), Queen Elizabeth II Library, Memorial University of Newfoundland, St. John's, NL. Fannie has been described as "calm, tactful, witty and persistent, and a favorite with crowds as a public speaker." After the vote was obtained for women in 1925, she became one of the first females to stand for office. She was defeated as a Women's Party candidate for St. John's City Council. 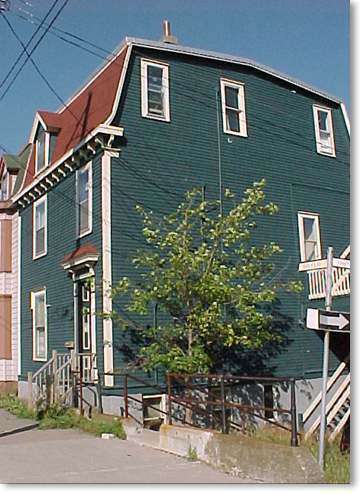 An avid poet and painter, Fannie co-founded the Newfoundland Society of Art with A. E Harris in 1925. For other related articles view the Government and Politics Table of Contents Women's Suffrage section.